Just an excellent...well crafted...fast paced thriller...nice next story in the series. 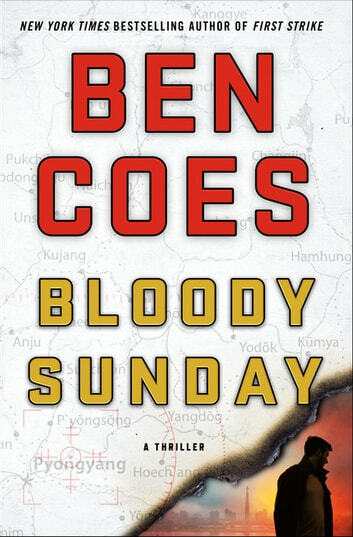 Thank you Netgalley, the publisher and Ben Coes for this amazing read. 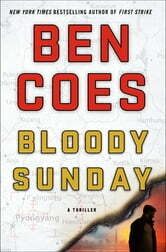 This is the first book I read from Ben Coes and Bravo what a suspenseful, fast paced read. This book is filled with so much action, twists and turns which makes it very difficult to put down. I stayed up way past my bed time even though I kept thinking last chapter. First book I have read in this series and by God will not be my last.